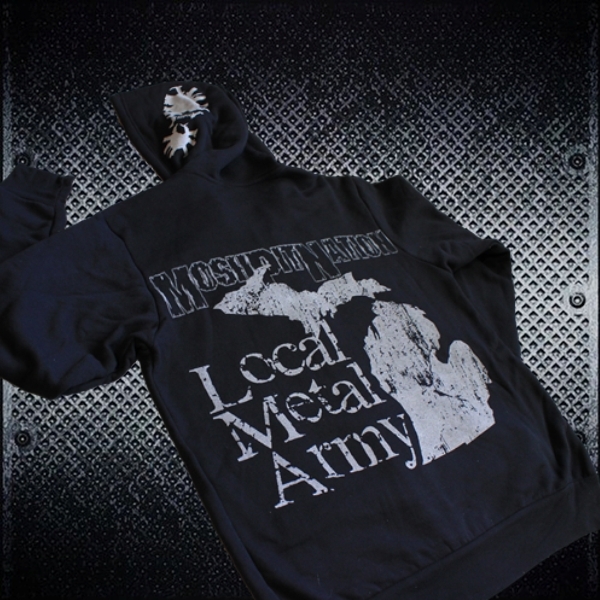 Michigan Local Metal Army Hoodie. 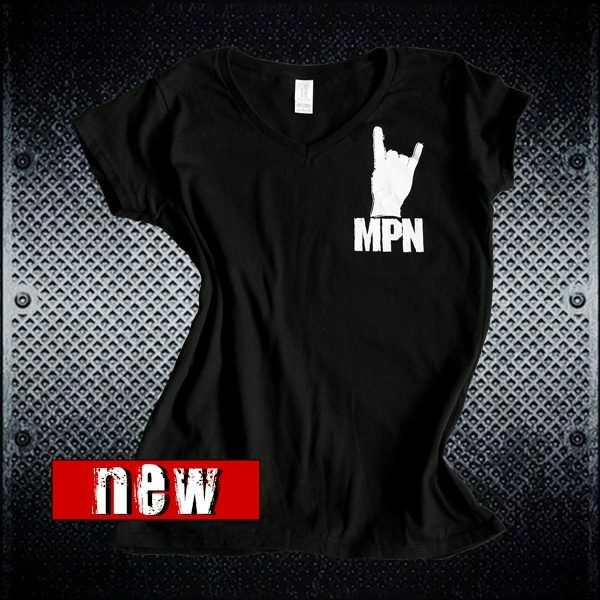 The hood has the MPN boot print. It’s super soft and a little stretchy, with a heavy metal zipper \m/ (of course). 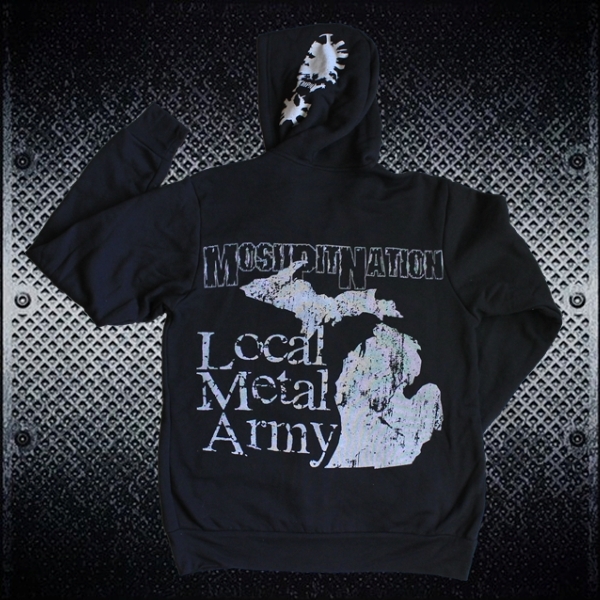 Unisex sizing makes it a little big for the ladies, with a longer length. Guys find it to run a bit small. 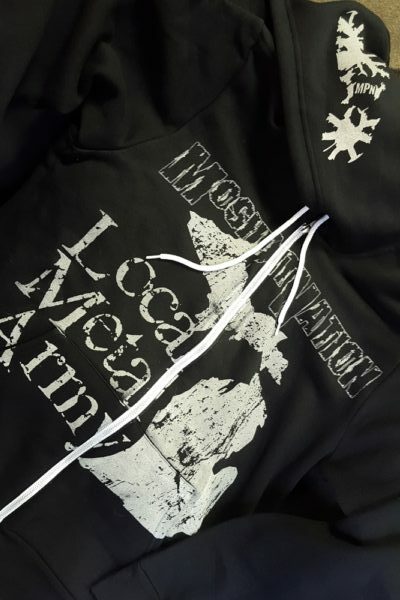 Unisex Sizes: XS – 2X in stock!! Bella+Canvas Brand. 52% Cotton / 48% Polyester and pre-shrunk.